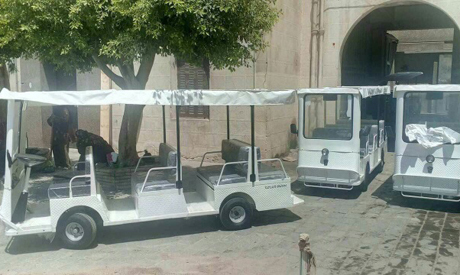 The Historic Cairo Rehabilitation Project has provided El-Muezz Street in medieval Cairo with five new golf cars to facilitate the transportation of its visitors, the antiquities ministry said on Friday. This brings the total number of carts available at the historic site to 13. 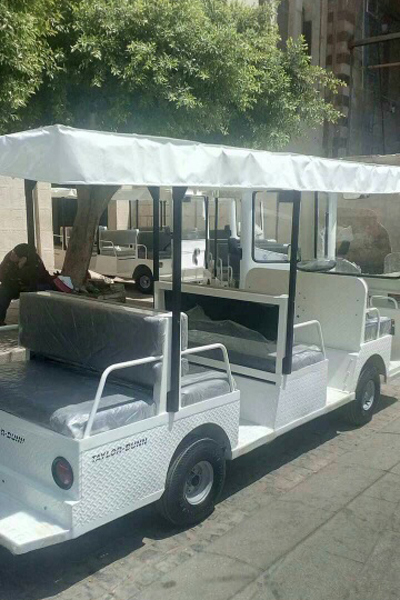 Mohamed Abdel-Aziz, the director-general of the Historic Cairo Rehabilitation Project told Ahram Online that the cost of these carts was EGP 1,200,000 and was paid for by the Ministry of Antiquities and the Ministry of Tourism.